It’s summer, but we don’t rest (at least not much). We’re giving the final touches to a new World to the West demo, and we’ll be at Gamescom from August 17 to 21, showcasing our game to everyone who come say hi. We’ll be part of the Nintendo Entertainment Booth (hall 9.1), where you’ll be able to play the Wii U version of the game. So are you a journalist, blogger, youtuber, podcaster… and fancy a chat with our CEO, Peter, or our programmer Baste? Just shoot us a mail using this form here. If you try World to the West at past GDC, we encourage you to come and play again – this new build has more levels and a new character to discover. We have good news regarding Teslagrad as well. Starting this week and until the 24th of August, you can get it as part of the Totally Digital Sale in EU PSN with 40% discount. And you have already played the game, well … you’ll probably know a friend who might enjoy it. Spread the word! 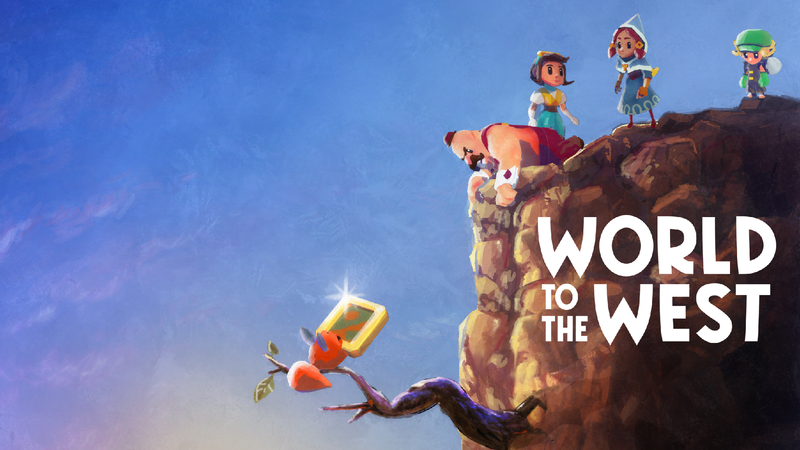 This entry was posted in Events, World to the West and tagged Gamescom, PSN Sale, Totally Digital Sale, World to the West by Mariela González. Bookmark the permalink. It looks real good a Wii U style game.